With their peculiar genii, they liven up industry; the exploits they dare, burnish the business world even as they dull the pointed edges of the cut-throat blades of commerce. 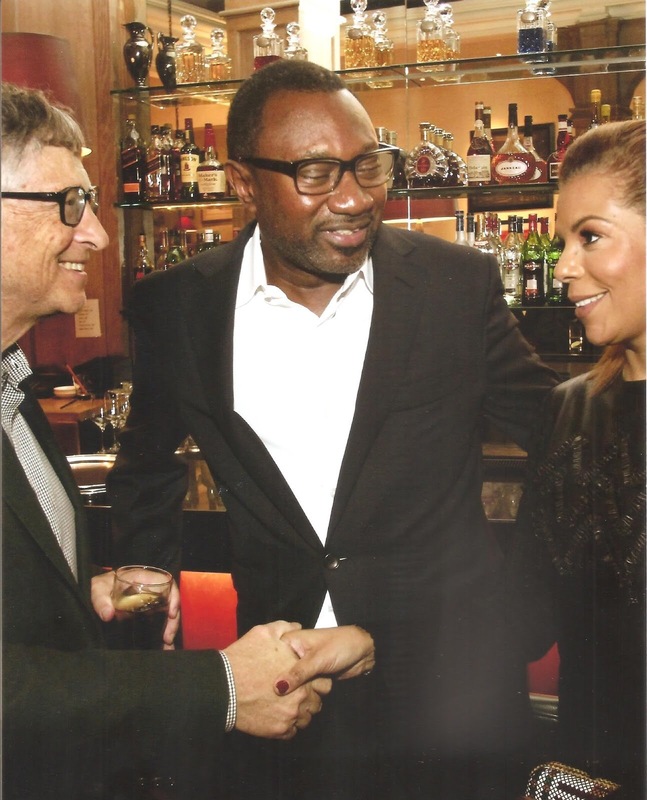 And even though they come from two different cultures of economics and socio-politics, Bill Gates, founder of Microsoft and Femi Otedola, proprietor of Forte Oil, projected a wonderful medley of industry and excellence as they met few days ago. 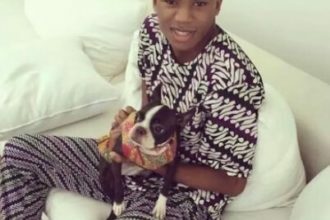 According to The Capital, the international business world was agog as Africa’s highest gaining billionaire in 2015, Otedola and his wife, Nana, were hosted to a dinner in London by the world’s richest man and founder of the largest software business, Microsoft, days ago. The billionaires during the dinner, cut an enthralling picture as they laughed and enjoyed the merriments of the evening. No doubt, for Otedola, there are no new worlds and fresh battles to conquer. Very few men excite interminable tribute of clamorous cheers in the wake of their most glorious exploits and attainments like the Chairman of Forte Oil. Otedola commands the homage of unending cheers by his dazzling exploits – these days it reverberates as boisterous applause for the extraordinariness of the man who taught Nigeria and the African continent to trust in his entrepreneurial depth and citizenship of humanity. Following Otedola’s emergence as Africa’s highest gaining billionaire in 2015, it was only a matter of time before global titans with whom he shares kindred spirit in the league of champions, extend the hands of comradeship to him. 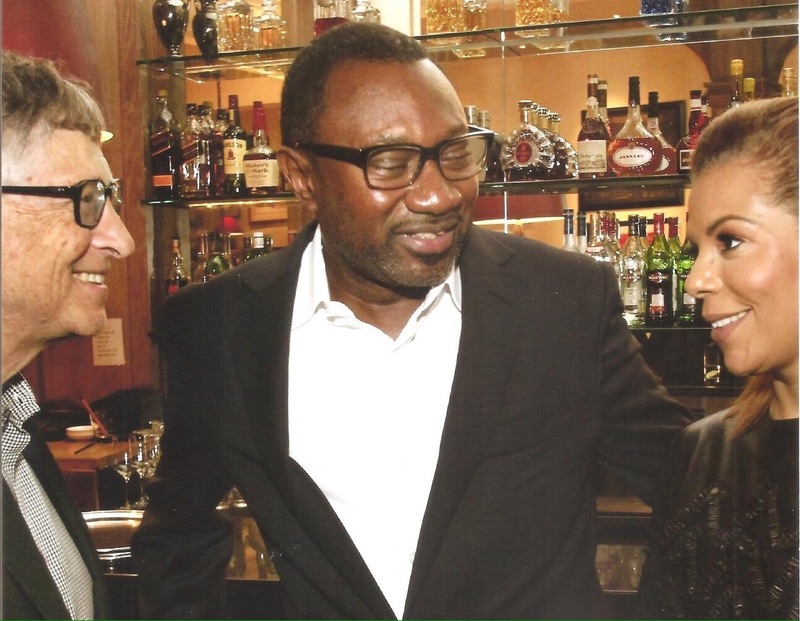 There is no disputing the fact that Otedola was a made-man and titan in his own image before his dalliance with Gates, but a public show of camaraderie with the world’s richest man undoubtedly certifies his ascent up the global ladder of champions.